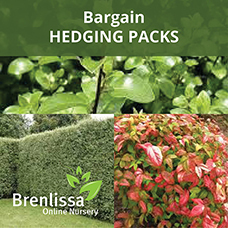 Hedging/Landscape Pack No3 – Any 50 Plants of choice or same from this category. 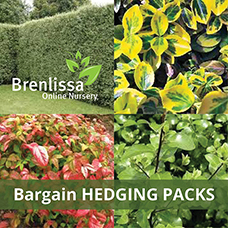 Home / 2019 Popular budget Landscape Lines/Hedging plants & package deals / Hedging/Landscape Pack No3 – Any 50 Plants of choice or same from this category. 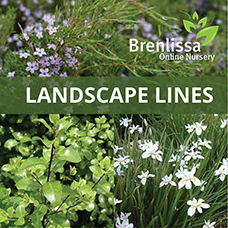 Hedge/Landscaping pack No3 – 50 Plants of choice or same. Plant and Create your hedges in no time at all with our great plants on offer. 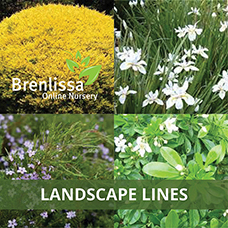 Choose any 50 plants under this category (Bargain Hedging and landscape lines). Great economical way to buy! Simply enter the plants wanted into your ‘order comments’ text box during checkout or phone/email us. 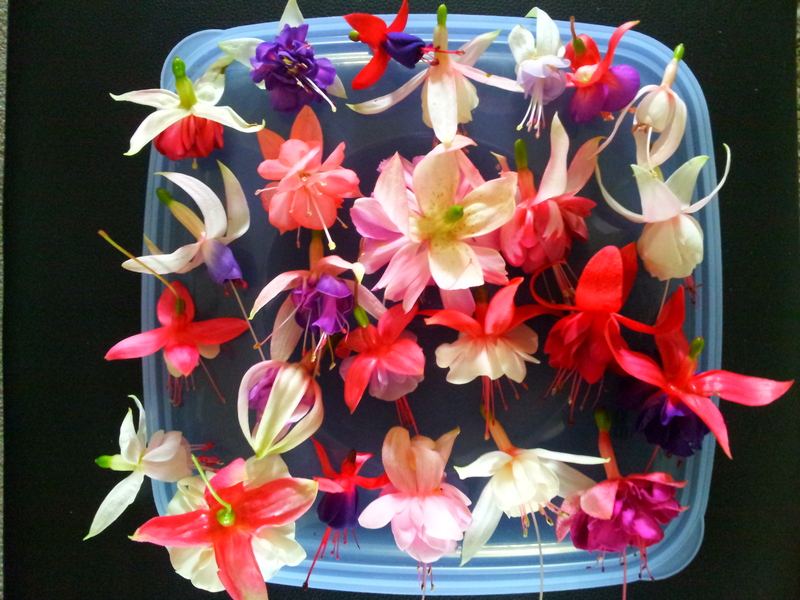 Also available – Packs of 10, 20, 100, 200, 500, 1000+ in either one variety or mix of any.